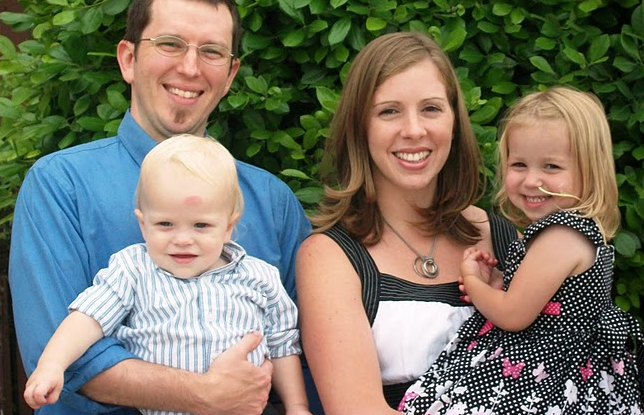 New Waco friends, the Parkers, have been on a long journey for their little 4-year-old daughter Leah Grace to find a new heart. She has been waiting over 18 months on a life-saving heart transplant. They have had to stay within two hours of Dallas for that time in case a heart became available. Last Thursday their beeper went of and they found a heart for Leah! Within hours they were operating and the surgery went as well as possible! Leah is still in need of lots of prayer and lots of recovery and the rest of the family is in need of much prayer (and sleep as well)! 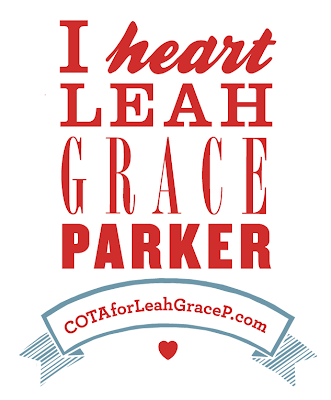 I have been working with the Leah Grace Parker fundraising team to create materials and raise money. I did this logo for her and we're making t-shirts and business cards. 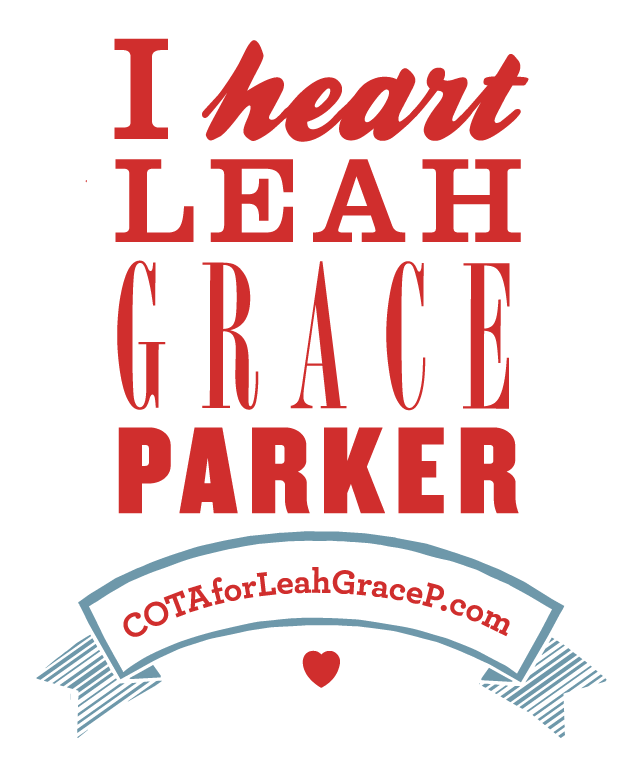 The organization COTA (Children's Organ Transplant Association) has been helping the Parkers and continues to sponsor events and fund-raisers as they try to raise money they need for her heart-transplant ($75,000 out of pocket).